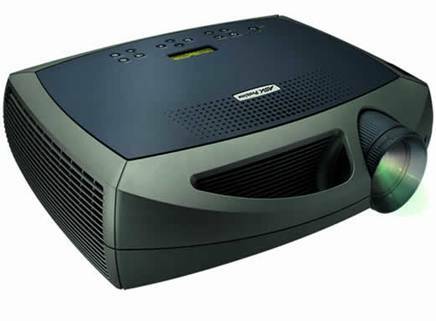 Deluxe Projectors XGA, supports through SXGA, high brightness 2,200 lumen, wireless remote with laser pointer. Data Sheet PDF $170 delivery included* click here for special! 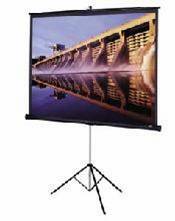 Ultra Projectors XGA, supports through SXGA, ultra brightness 3,200 lumen, wireless remote with laser pointer. Data Sheet PDF $220 delivery included* click here for special! 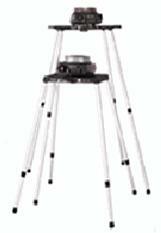 2 Tripod aluminum speaker stands with wide sturdy base. plus all necessary connecting cables. $200 delivery included* click here for special! *This item complementary delivery within the Appleton / Fox Valley (Neenah to Kaukauna) Wisconsin area. Complementary delivery during non-holiday week days 8:00 AM though 5:00 PM. Please call for availability of after hours delivery or delivery outside the Appleton / Fox Valley area. For non-complementary delivery see "Service Rates" below. To make an online reservation please click here for reservations. The below listed rates are for accessories added to an equipment order. We offer accessories at a very reasonable rate as a convenience to complement our above audiovisual equipment. 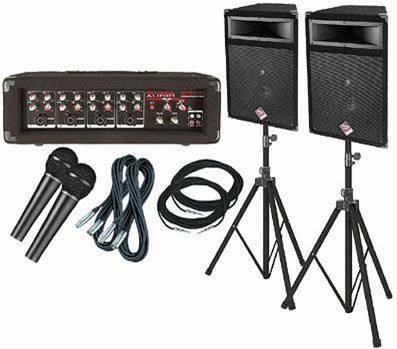 Accessory rates do not apply without an accompanying equipment rental. Complementary Delivery Terms. Applies to items with a "*" marking after the rate. These item include complementary deliver within the Appleton / Fox Valley (Oshkosh to Kaukauna) Wisconsin area. Delivery Rate Deliveries not covered under 'Complementary Delivery Terms' as stated above will be determined via Map Quest from Presentation Rentals location to destination location at $3.00/mile, $45 minimum.